Without a doubt, Bayonetta has been one of the most talked-about games of recent times. This is because the third-person action title by Japanese outfit PlatinumGames features some pretty exciting action, and got solid reviews when it first debuted on consoles back in 2009. 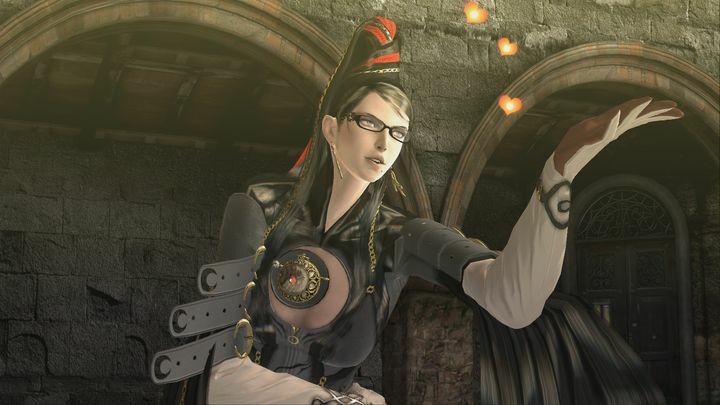 The game was also criticised by some due to the way its female protagonist is portrayed, as she spends most of the game dressed in provocative outfits surely meant to titillate Bayonetta’s (mostly male) audience. But the game’s protagonist is actually a self-assured and confident woman who gets to slice and dice the opposition with gusto in the game, though, meaning those sexism accusations the game received did not actually have much merit. And those who game on PC will be pleased to hear that Bayonetta has finally arrived on many people’s favourite gaming platform after a long wait. Yes, the much-desired PC port of Bayonetta is finally with us, and prospective players will surely be pleased to hear that the game’s system requirements are pretty modest. This means Bayonetta is likely to run well even on older hardware, as the minimum processor requirement is an Intel Core i3, while only 4 GB of memory will be necessary to get the game running on PC. The graphics card requirement is also pretty modest, while the 20 GB install is not that big by modern standards. Regarding the recommended system requirements, not much more is needed to see the game at its best on PC. For this players will need a Core i5 processor and 8 GB of memory. Also, a GeForce GTX 760 card or an AMD Radeon equivalent with the same pixel-pushing power will be needed to enjoy the best Bayonetta experience on PC, while the install size remains the same in this case too. So those looking forward to playing Bayonetta will no doubt be pleased to know that the game’s system requirements are pretty modest, then. Of course, Bayonetta can still be a more taxing experience for your PC if you chose to run it at 4K resolution, something that is supported by this port too. But hopefully this will be as nice an experience on PC as it was back in the day on consoles, while it’s also great that PC players can finally enjoy one of the classiest games released in the last couple of years on their gaming platform of choice.